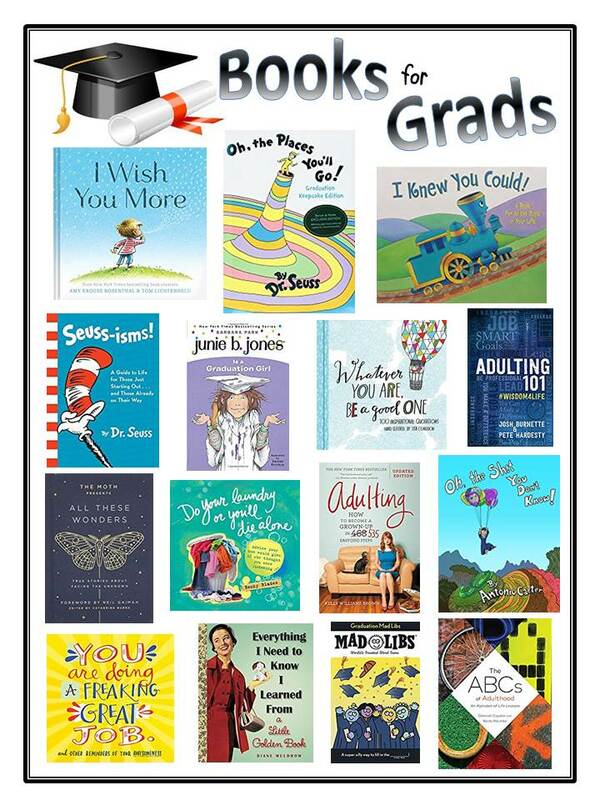 What better way to honor the graduate in your life than with a book – Books for Grads! In this selection you’ll find everything from the inspirational to the amusing. Choose a book that will give your graduate advice for the future, praise for their efforts and a job well done or just some good hearty laughs. You’re sure to be able to find the perfect gift to commemorate this momentous occasion.